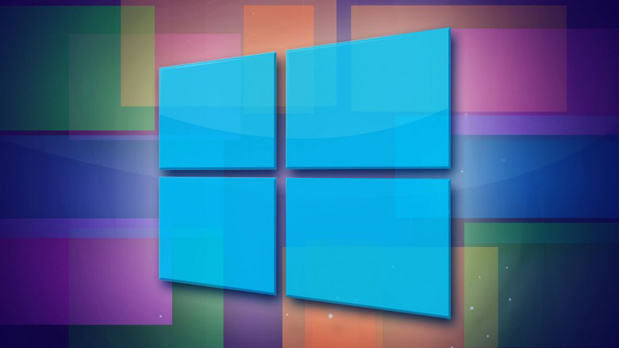 Windows Blue, the upcoming service pack like update to Windows 8 will make its public debut as early as June, recent leaks from Win8China suggest. The general availability is slated for August. The free update will include a new kernel, Internet Explorer 11 and offer faster computing while consuming less power. Nice, I'm excited for Windows Blue.